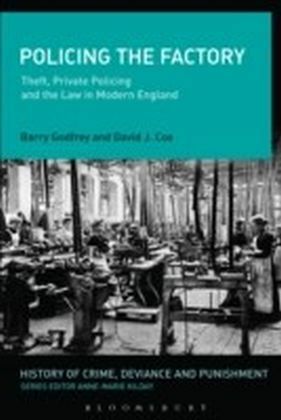 Policing the Factory describes the operation of the Bank of England police, the Post Office police, and various other private policing agencies, employed to track down and prosecute workplace offenders. 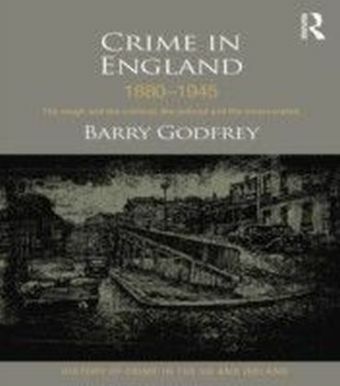 The authors focus in particular on the Worsted Committee and their Inspectors, who, between 1777 and 1968, prosecuted thousands of workers in the north of England for taking home workplace scraps, or wasting their employer's time. 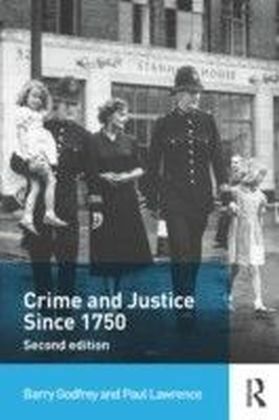 Most of the workers prosecuted spent a month in prison upon conviction, and many more were dismissed from employment without any formal legal action taking place. 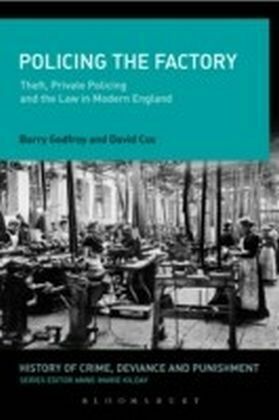 This book explores how, and under what legislative basis, the criminal law could be brought into private spaces in this period and goes on suggest that the activities of the Inspectorate inhibited the development of public policing in Yorkshire. 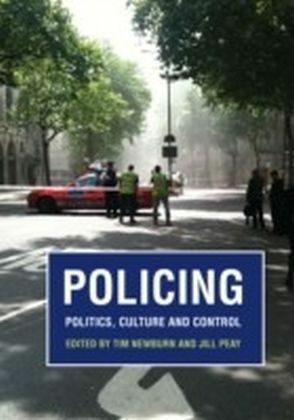 The book presents case studies, newspaper comment, memoirs, and statistics based on detailed archival analysis of court records, to create a richly textured story which will inform and challenge contemporary debates on policing and police history.